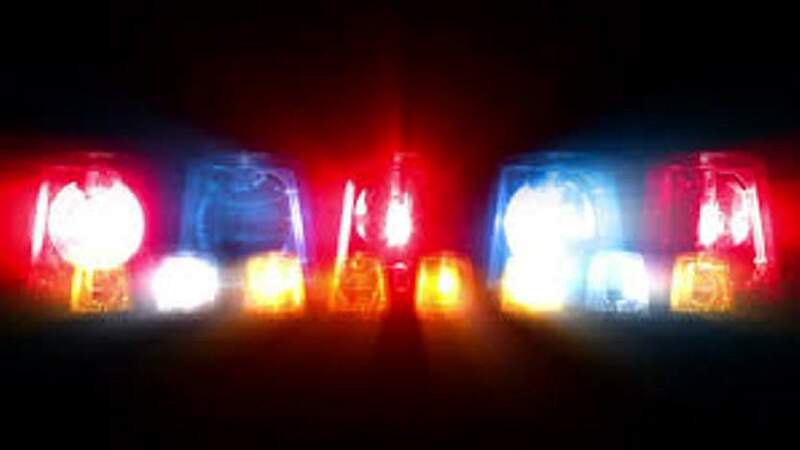 Durango police have arrested three people in connection with a stabbing at the Iron Horse Inn after receiving false information from two individuals about a potential suspect, who remains at large, police say. Samuel Daves, Kasey Lucero and Brandy Carl were taken into custody sometime Wednesday on several drug-related warrants, according to the Durango Police Department. Police searched the hotel room where the trio was staying after obtaining a search warrant based on known criminal information about the individuals and their connection with the stabbing. Law enforcement found “a substantial distributable amount of heroin and methamphetamine” in the hotel room, as well as a “small child” who was taken into protective custody, according to a Facebook post by the department. Durango police did not immediately return calls seeking comment Wednesday. Police detectives relied on patrol officers’ familiarity with Daves, Lucero and Carl to obtain a warrant issued to search the hotel room. The department did not release any identifying information about a possible subject and said the investigation is ongoing. Officers responded to a report of a stabbing around 3:37 a.m. Monday at the Iron Horse Inn, 5800 Main Avenue. Before law enforcement arrived, the alleged suspect left the scene. When police arrived, they found a man bleeding profusely from his leg. The victim, who has not been publicly identified, was taken to Mercy Regional Medical Center. Anyone with information is asked to call Detective Brad Roach at 375-4738.